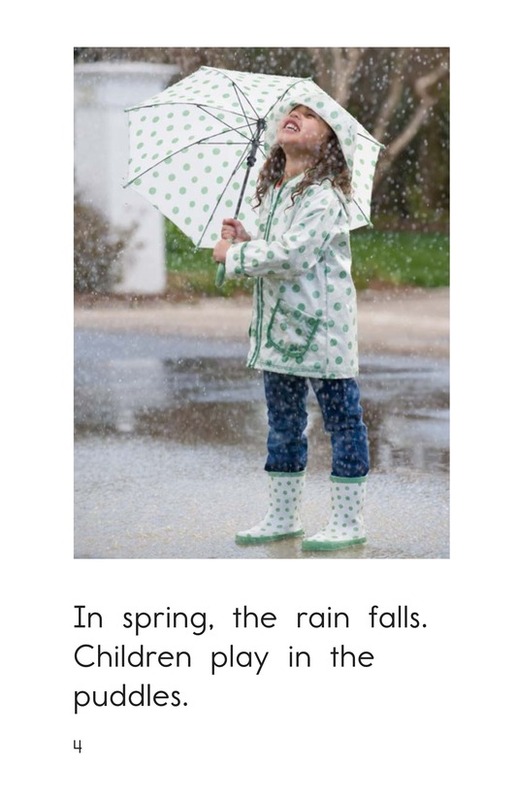 Who wouldn't like to play in the rain during a spring shower? 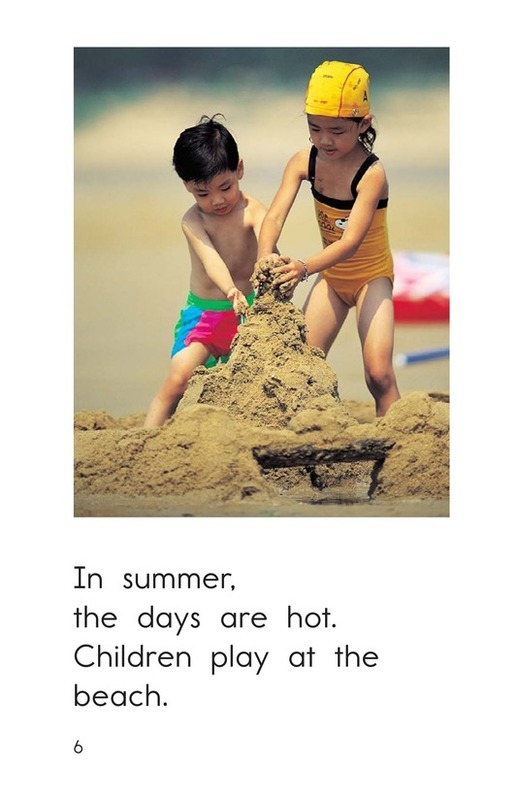 Or swim at the beach on a hot summer's day? 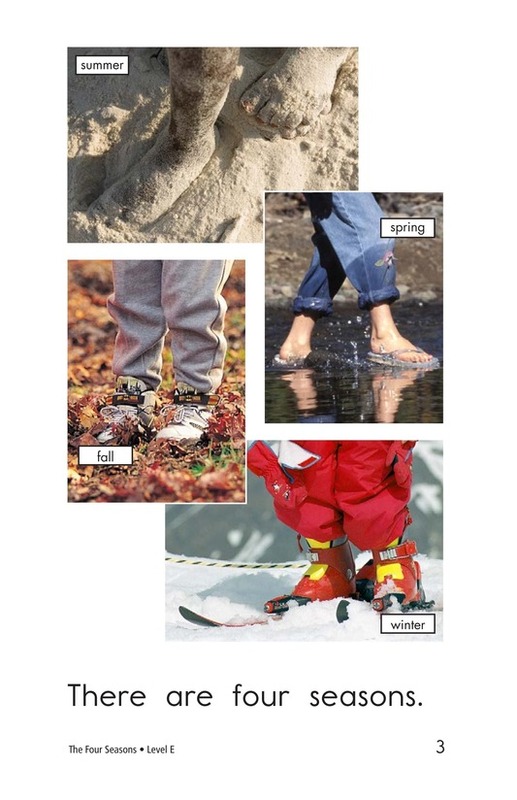 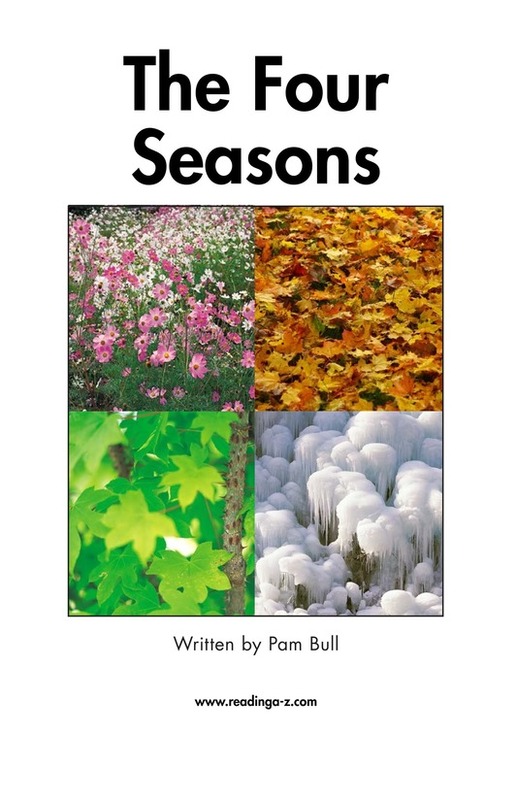 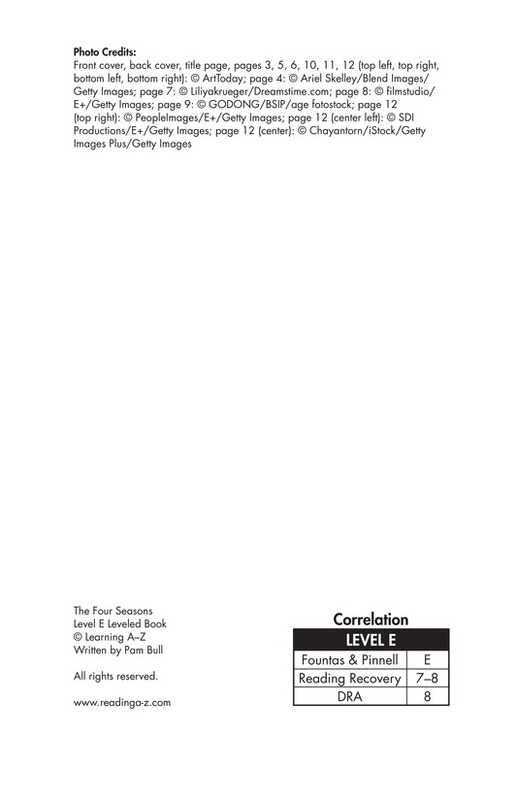 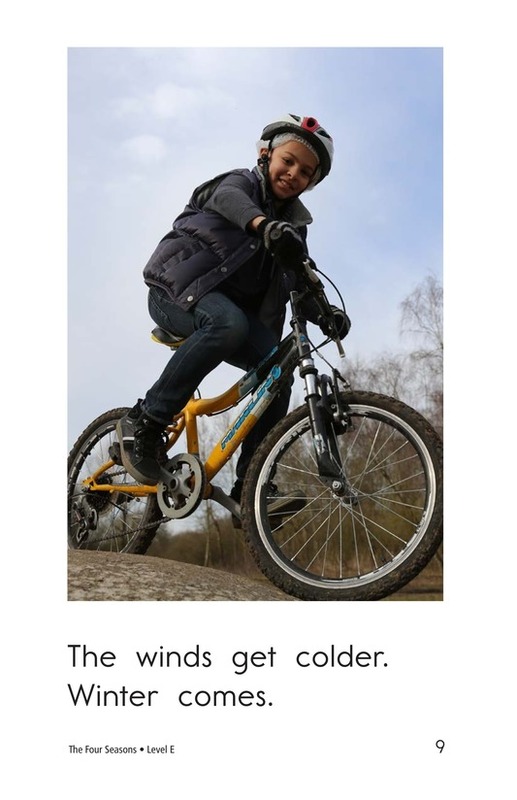 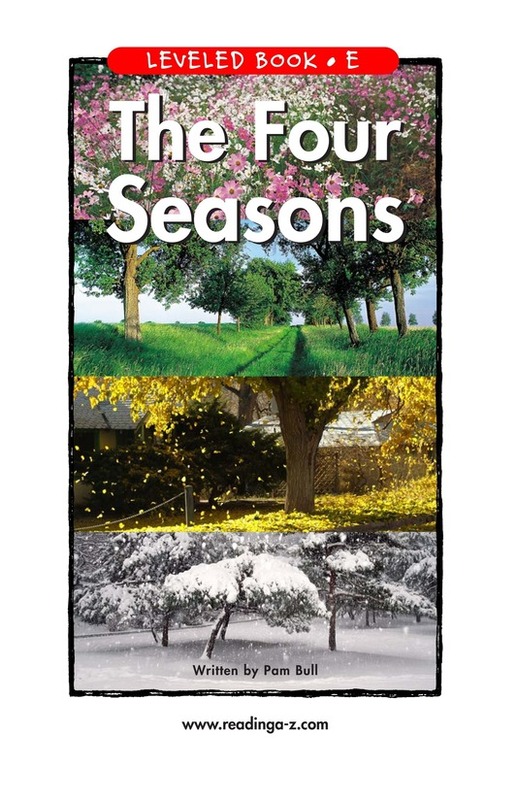 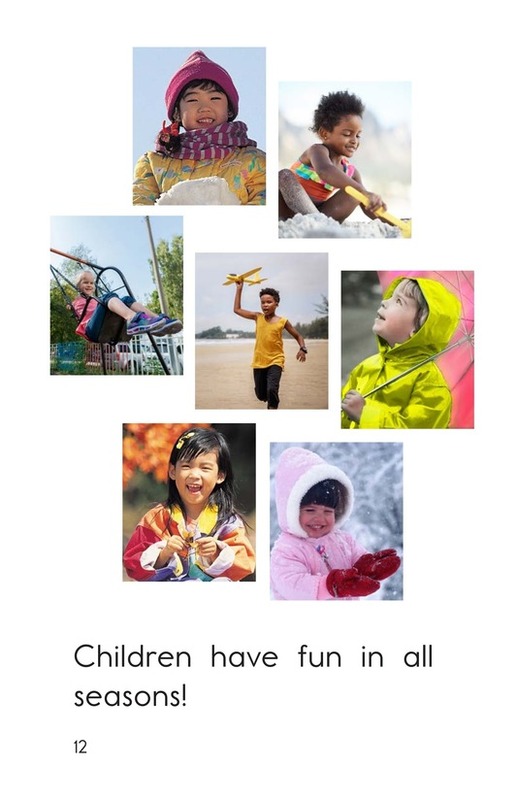 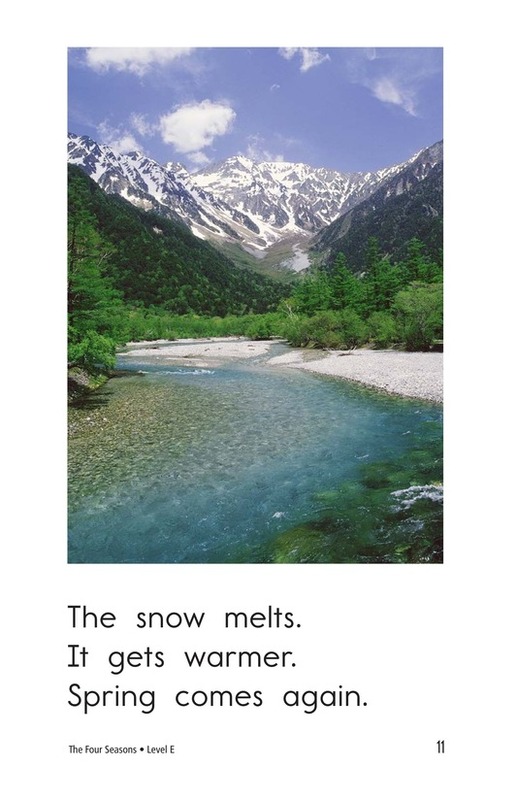 In this informational book, students will learn the seasons that these activities are usually associated with, as well as some of the characteristics of each season. 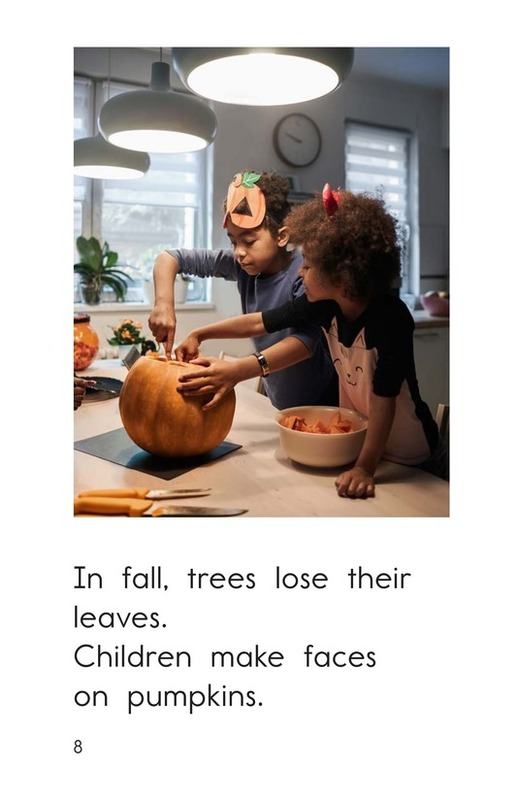 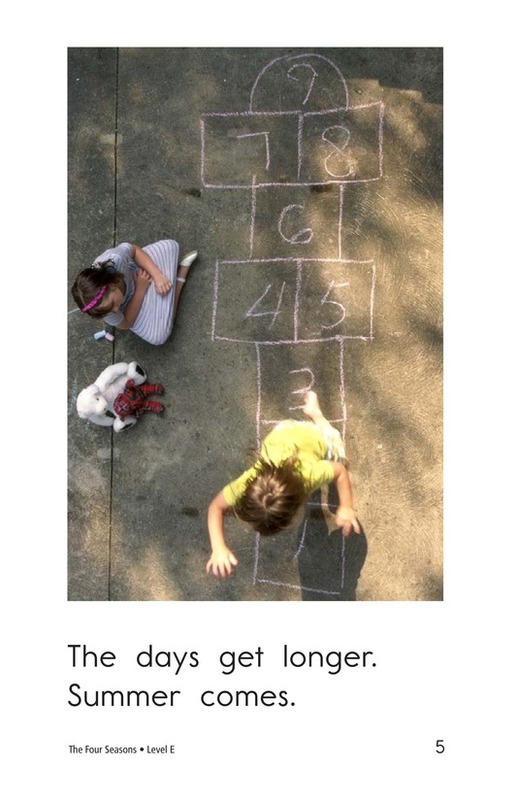 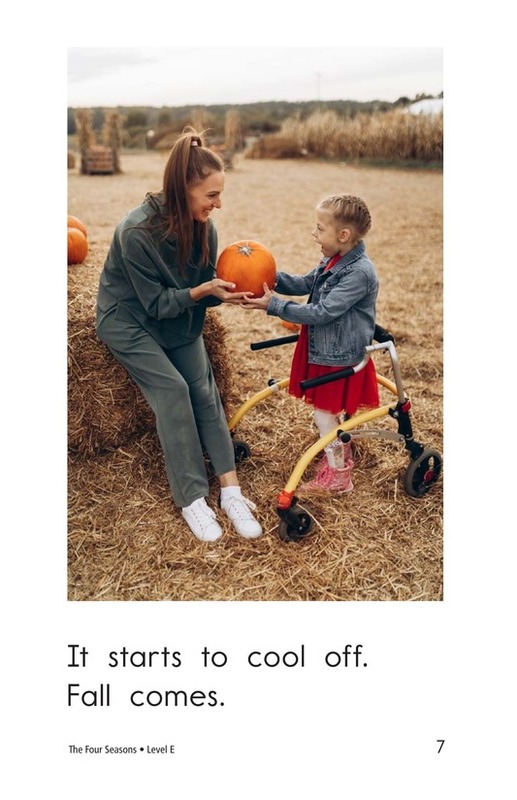 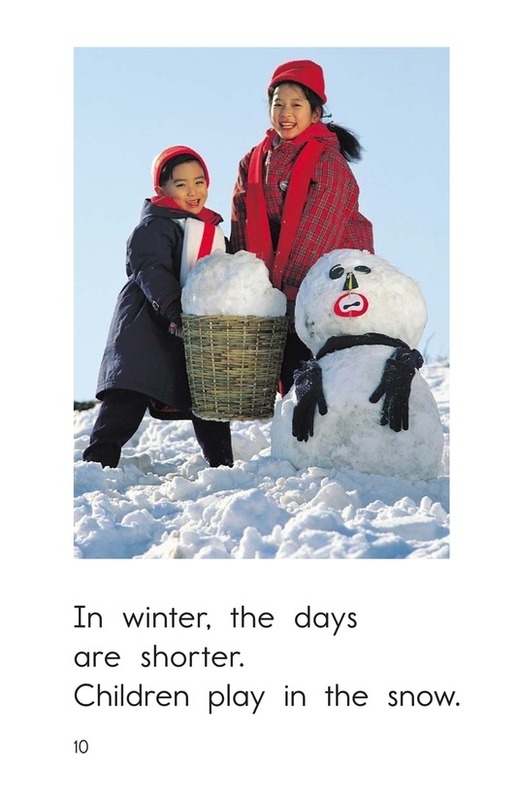 Photographs of children enjoying seasonal activities such as carving a pumpkin and building a snowman will help students make text-to-self connections.